PSC currently provides security services in a variety of government venues. 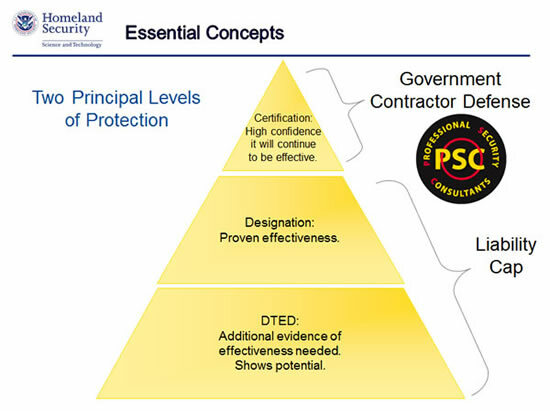 This has given PSC the unique expertise to navigate the challenges that government security poses to its providers. Currently PSC serves international governments (Consulates) municipal governments.